It’s finally here …My new baby! 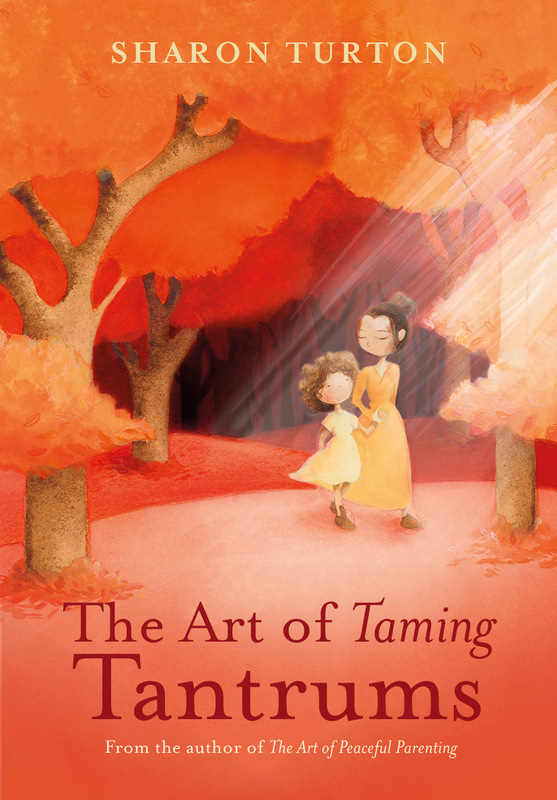 ‘The Art of Taming Tantrums’ – a fresh new perspective on dealing healthily with Tantrums in our kids … AND … in ourselves!!! It has been a deep, heartfelt and intimate journey for me to write, gestate and birth this book. It has required me to get very real about how I have parented through the pain of my own insecurities, my anxieties as a single mum and episodes of completely ‘losing it’ with my beautiful daughter and with MYSELF! I pray that by sharing my path and all that I have learned, this book brings support and relief to anyone doing it tough out there …. anyone struggling with the emotional pain or overwhelm that can take over in an instant and sabotage your conscious intentions of being the parent you really want to be. This book offers a new perspective on parenting and a fresh, empowered approach to tantrums and emotional outbursts of all kinds. Discover how to positively manage tantrum-causing emotions in your children … and yourself … and bring peace and harmony back into the home.